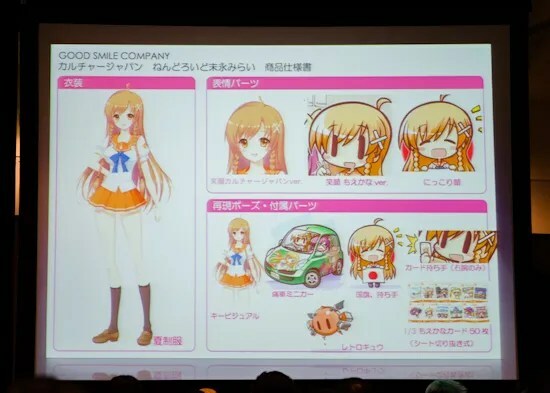 With the Summer WonFes just around the corner and there are so many unannounced products (we will get into this in another post XD), it seems that the hype for an exciting new product line-ups, including Nendoroid, is just higher than ever. 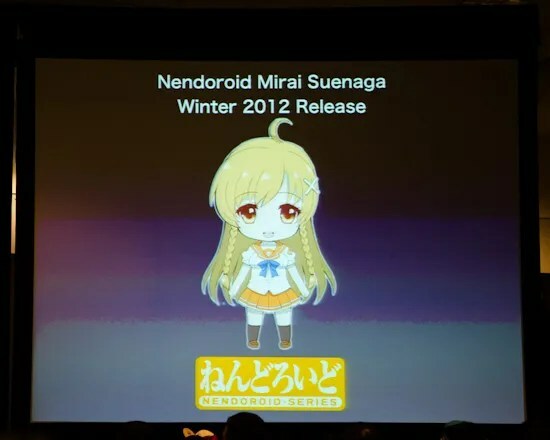 … and he posted another teaser during his panel session at Anime Expo 2012 (AX 2012). Awesome extras! Can’t wait to see the final model and get my pre-order in!